Hi! 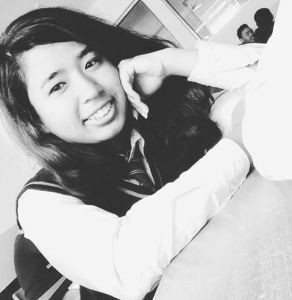 I am Rashna Maharjan, a WordPress Developer, and a Front-end Designer. I love working on the web as I am involved in this field for several years. My experience has enhanced and develop my skill so I do have a wide range of knowledge in design disciplines focusing on user interaction and user experience. Even more, I am experienced for WordPress development and now I’m currently working at Webtech Nepal. In addition, I also have completed Django Internship at Ontreat Services Pvt. Ltd.
Design custom templates for any type of websites by using html, css, js along with bootstrap. I have also designed projects which you can check out on my work tab above. Transform any kind of assembled front end code to wordpress for user easiness. I have transformed many sites to wordpress which you can check out on above work tab.